Have you seen out You Tube videos? Please make sure you subscribe to our youtube channel! There are some great videos demonstrating some of the products in our range including the TENS machine! The New Baby Essentials Organiser is Here!!! Ever wanted to use your favourite bag while still holding all the baby essentials? We know that baby changing bags are not always the best bags to take out when you go out. So why can’t you use your favourite bag that matches your outift? Well you can….with the new Miracle Baby Essentials Organiser. The organiser can be swapped from bag to bag keeping all those baby essentials in one place, which includes a large baby changing mat plus insulated drinks holder. The organiser has 4 individual compartments for nappies, wipes, creams plus 4 external slip pockets. Baby Show for Trade News! Thank you to everyone that came to the Baby Show for Trade in London. It was lovely to meet everyone and we would like to say a big thank you to all our current and future customers. We had great fun and the organiser will be in stores soon. Keep checking out the website and blogs for more info. We will also post up the presentation video and photos of the day very soon….keep checking back. Thank you once again to everyone, and we hope to see you all soon! We are at the Baby Show! Did you see us? 🙂 Thank you for coming down and saying hi, it was nice to meet everyone. Make sure you come down and see the whole miracle range! Great offers and one time discounts available! 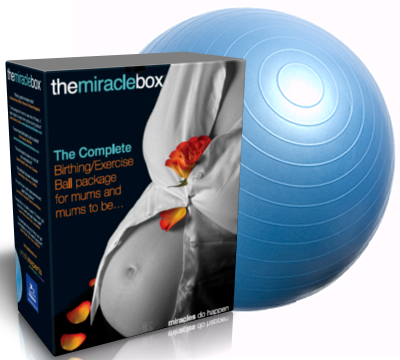 Miracle Products will be showing off our amazing range until the 12th at London’s Olympia Baby Show For Trade.